The simple and clean line design of this single hole bathroom faucet gives the piece a modern appearance. 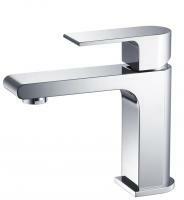 It also makes it very easy to keep clean, as does the brushed nickel finish. 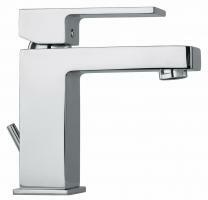 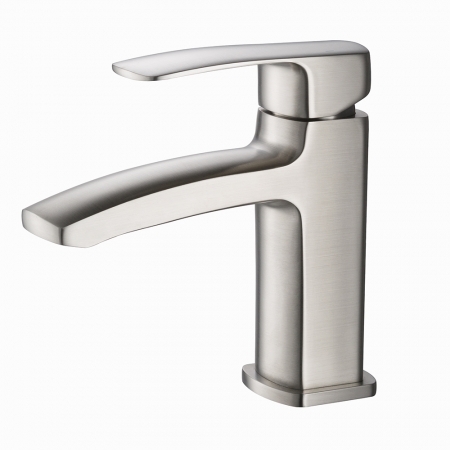 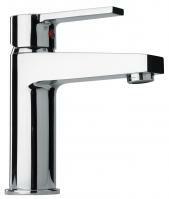 Just one lever is all it takes to have control over both water pressure and temperature.